EASY TO DRIVE! 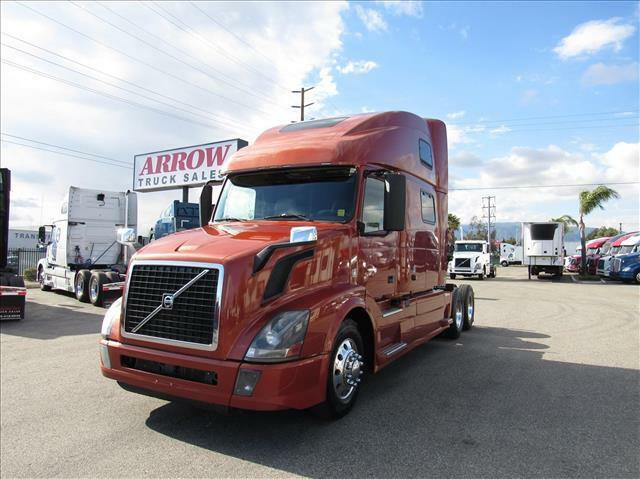 The combination of the Volvo VED13 motor and I-Shift automatic transmission makes this smooth riding and economical! Drive in luxury in the spacious double bunk sleeper with workstation and sleek front cabin area! Annual DOT sticker ready and fresh oil change!